Let’s see how this shower gel has turned out for me! 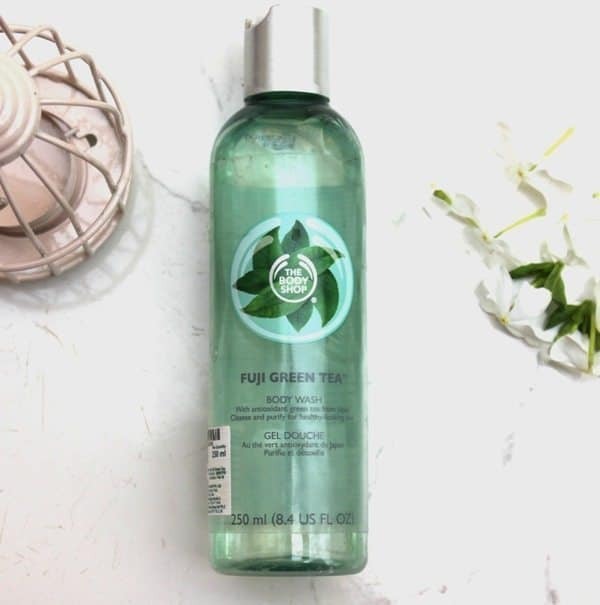 A Fuji green tea, fresh and mild smelling shower gel. Lather up in the shower with your hands or a bath lily. Rinse well. Overall Would I repurchase and recommend? I like this product a lot personally! Try and see if it works as an all rounder product for you too! Body wash as a shampoo! !